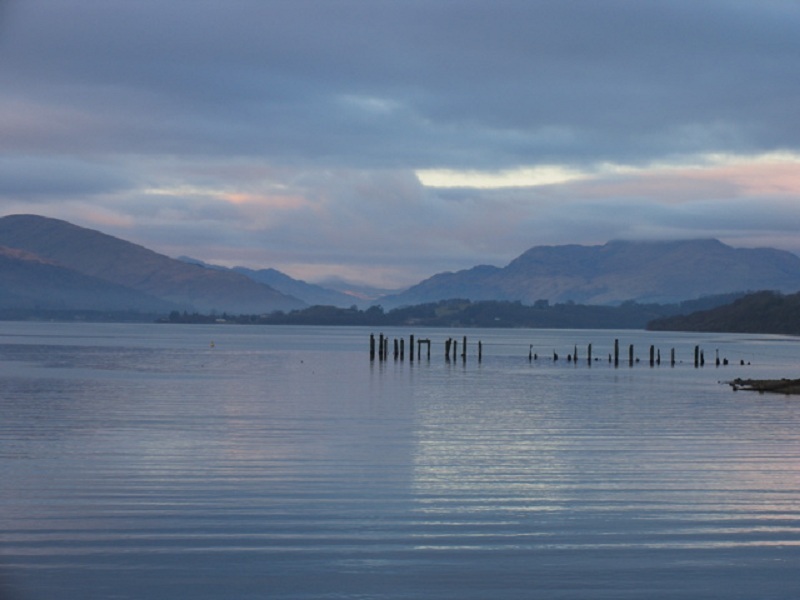 Loch Lomond is a folk tune of Scottish origin. It refers to the failed Jacobite uprising of 1845, when Bonnie Prince Charlie made an attempt on the British throne. The song’s well-known refrain “You take the high road and I’ll take the low road…” tells how Scottish soldiers, AND the souls of their fallen brethren, would return home after battle. Some Scots were taken captive, others hanged, and some released…but forced to walk…that would be the high road. Ancient Celts believed in an underground path, by which fairies would travel between the “Otherworld” and the real one. When someone died in battle, their soul would use that Low Road to return to their home village. Where they, hopefully, kept to themselves. For Scottish 20-somethings, it’s got a whole different meaning. The song is often played as a “closing-time” favorite at pubs, dance-halls etc. It became the signature tune of Scottish folk-rock band Runrig, after their 1979 recording. Watch, and listen, right here! I love the show! I manage to catch it, usually, 2 or 3 times a week. I feel compelled to point out a discrepancy. The Jacobite rising was in 1745, not 1845.